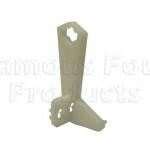 Famous Four, market leading parts suppliers and restorers of Classic Range Rover vehicles, began a programme to re-manufacture long obsolete parts for these vehicles some years ago, enabling the owners and restorers worldwide to source those previously unobtainable items which finish their car to the very highest standards. 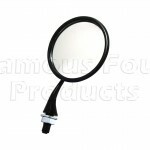 Here are some of our latest exclusive products available to order online now at www.famousfour.co.uk. 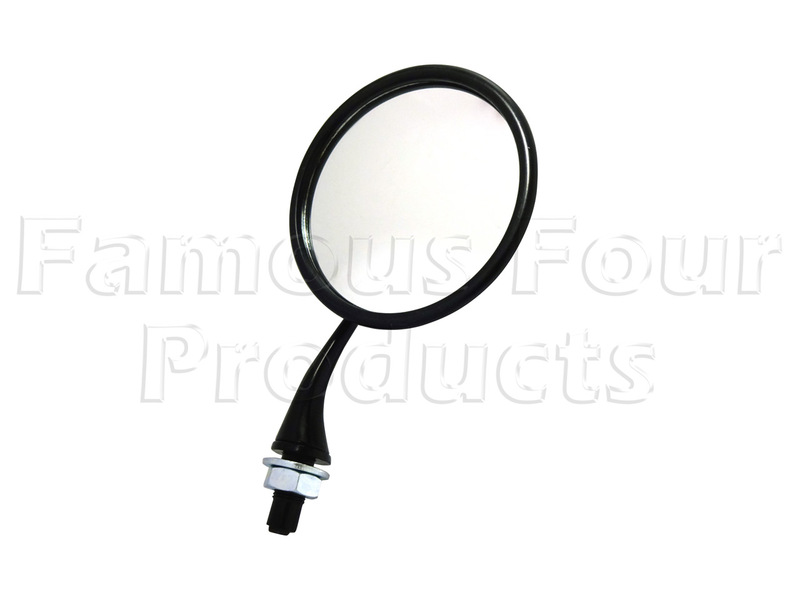 Famous Four mail order parts and accessories for the entire range of Land Rover vehicles throughout the UK and worldwide daily, and offer a service unrivalled within the industry. 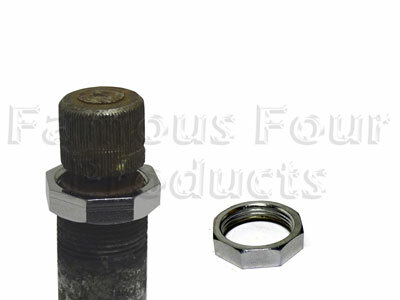 FF010307 – CHROMED BRASS WIPER SPINDLE NUT – fits all front windscreen wiper spindles up to 1985. 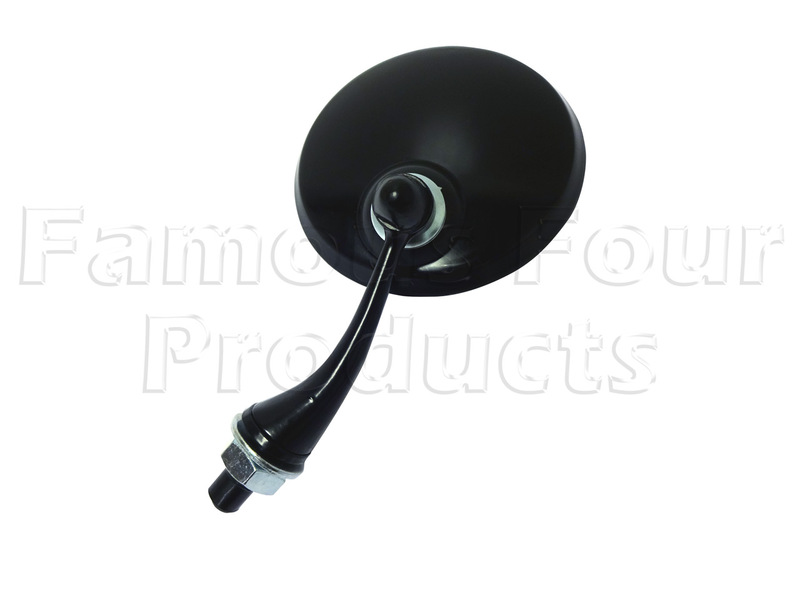 FF007763 – WIPER SPINDLE BUSH – fits all front windscreen wiper spindles up to 1993. This is the outer (visible) bush. 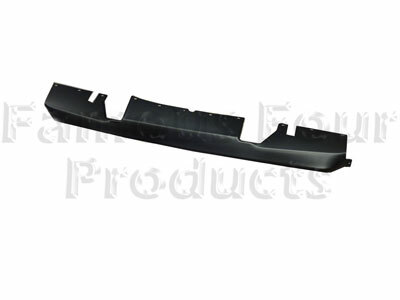 FF010211 – FRONT UNDER BUMPER APRON SPOILER – made from ABS plastic, fits vehicles up to 1987, and can be easily modified to fit later vehicles. 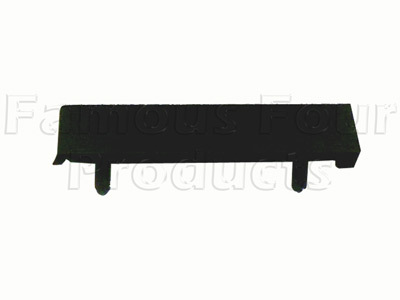 FF010212 – FRONT CLOSING PANEL – made from ABS plastic. 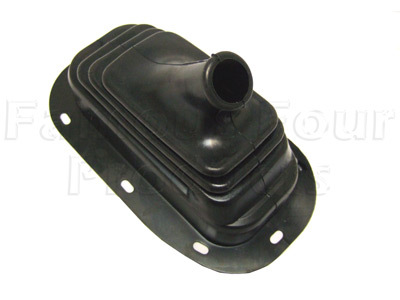 Fits below the front of the radiator, all vehicles pre-1985. All items are available from stock. 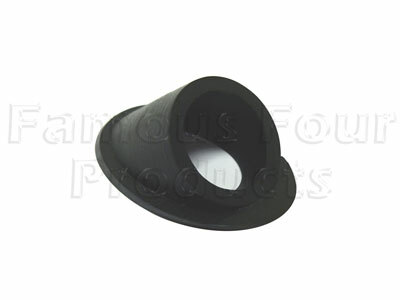 Famous Four’s range of parts is growing all the time, so keep a keen eye on their website for new releases, as well as a vast range of existing items. 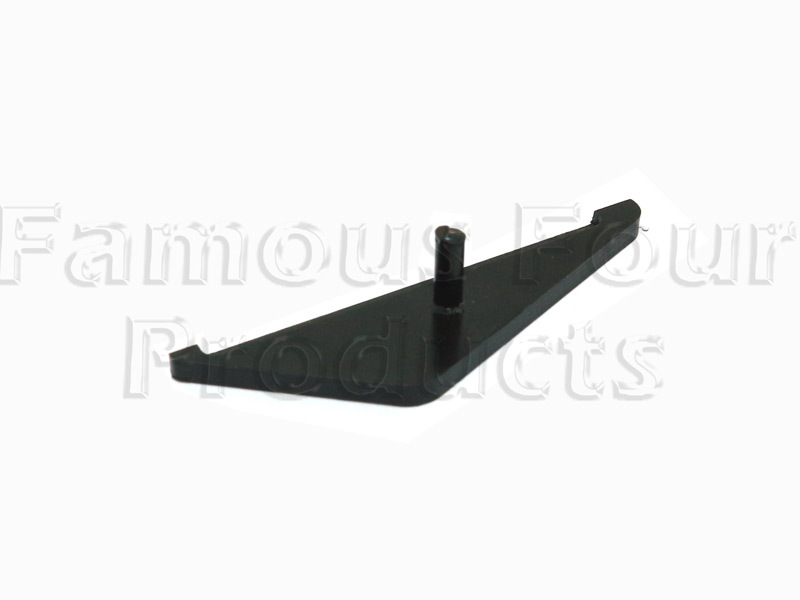 As the UK’s only manufacturer of top tailgates for Range Rover Classics we are asked repeatedly by our customers to supply many of the items which bolt on to the tailgate frames. 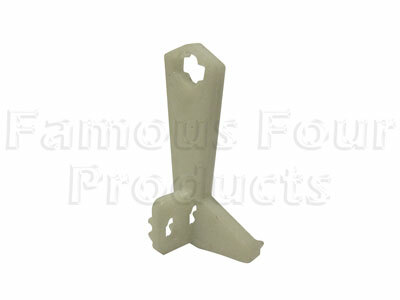 Most of these, such as the tailgate side catches, handles and hinges are available from our stocks. 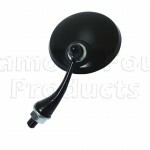 Some items have been discontinued and are incredibly difficult to source. 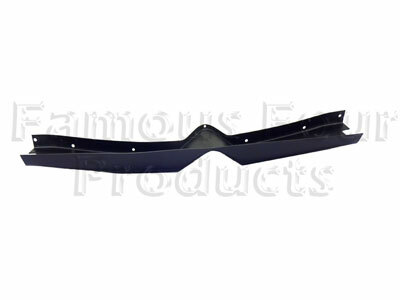 FF007593 corresponds to Land Rover part number 390345 and is the rubber seal which fits to the bottom horizontal edge of the top tailgate. 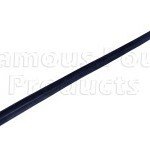 This was fitted to Range Rovers pre-1982 and is the earlier, thin type seal correct for the early 2 door vehicles. 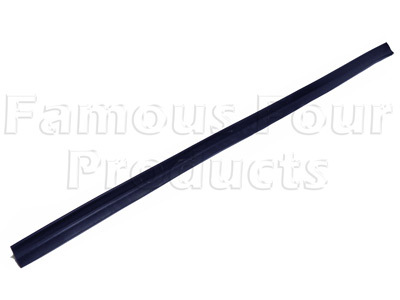 FF009306 is the lever arm section of the link rod for the central locking actuator which forms part of Land Rover part number MXC1391. As it is usually just this arm that breaks, we have re-manufactured this piece as a method of repairing the link rod assembly. Check out our online ordering webpages for details of how to order. 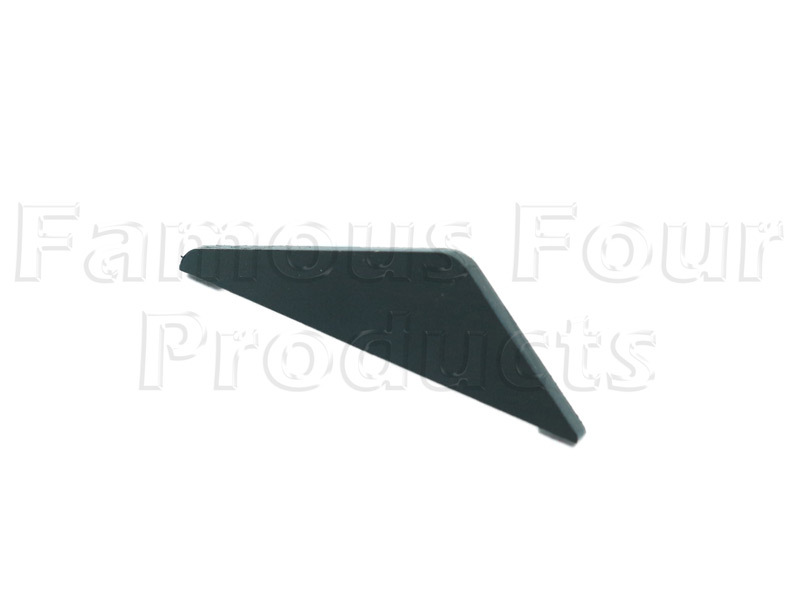 FF009306 Replacement plastic part for MXC1391 central locking rod assy. 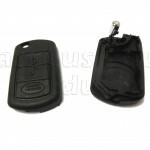 We see a great many Discovery and Range Rover owners with worn out key fob cases. 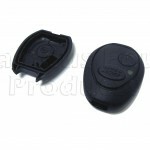 Sometimes they are unable to get into their vehicle as the buttons cease to work properly. 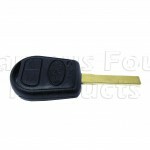 Previously the only solution was to order a new, vehicle specific, remote fob for their vehicle from Land Rover at great cost. 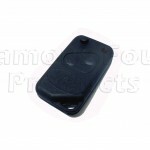 Famous Four are now pleased to offer new ‘bare’ fob cases for the later models; Discovery 2, 3, Range Rover P38 and L322. They have no internals at all but, for a very modest cost, enable owners to rejuvenate their existing worn out fob case by putting their old internals into these new cases.